Follow the steps below to add closed captions to a Voicethread Video. For more information on how to download your closed captions from 3Play Media click here. 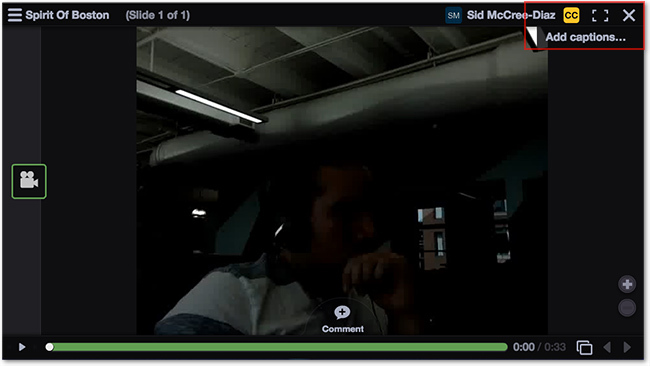 Once logged into your Voicethread account, click on the video that you want to add closed captions to. 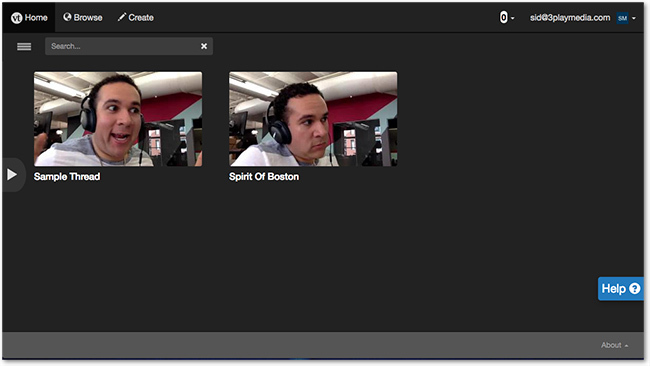 After selecting the video, hover your cursor over the CC button located in the upper right-hand corner of the page. Once in the Closed Captions Options, click Upload Captions. Select the closed captions from your computer that are associated with the video and upload them to Voicethread.